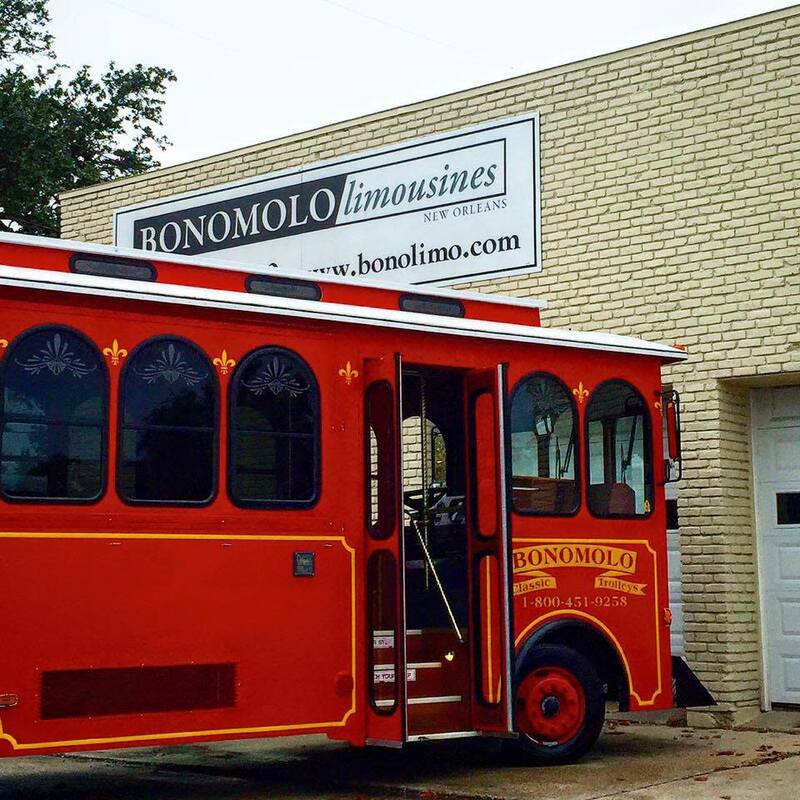 Bonomolo Limousines - We’ll Take You There! 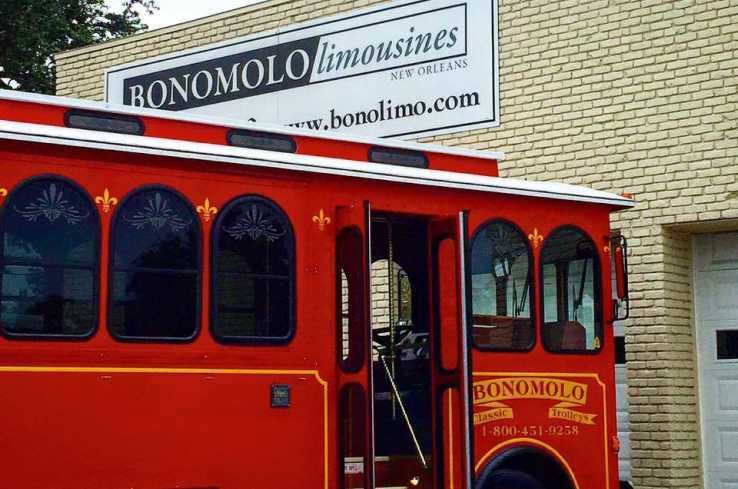 Bonomolo Limousines is your first choice in luxury transportation services in and around New Orleans and Southern Louisiana. 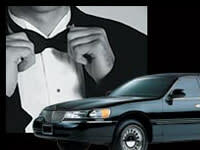 In business since 1938, Bonomolo Limousines is family owned and operated with a long list of established customers who know they can rely on our impeccable services. The Bonomolo Fleet consists of new, well maintained limousines, luxury sedans, vans, tour buses, and SUV's to comfortably meet the needs of all our valued clients with their safety as our focus. Bonomolo is licensed and permitted to offer services between states, which allow us to offer alternative means of transportation in the event of cancelled flights and other travel dilemmas, to make sure our clients get home or to their destination, no matter where they are.